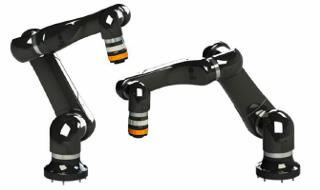 ABB, a leading power and automation group, announced it acquired Gomtec GmbH to expand its offering in the field of collaborative robots. The parties agreed not to disclose financial terms of the transaction. Gomtec's technology platform will strengthen ABB's development of a new generation of "safe-by-design" collaborative robots that can be operated outside of cages or protective fencing, expanding opportunities to deploy them in new applications.